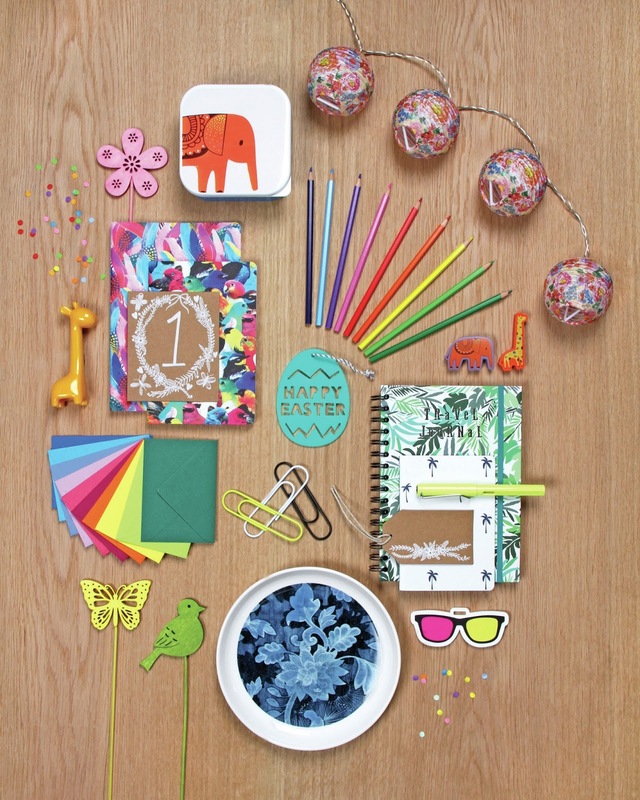 I'm pretty sure that if you asked most people to name their top 5 places to stock up on beautiful stationery then this list would feature Paperchase somewhere near the top. 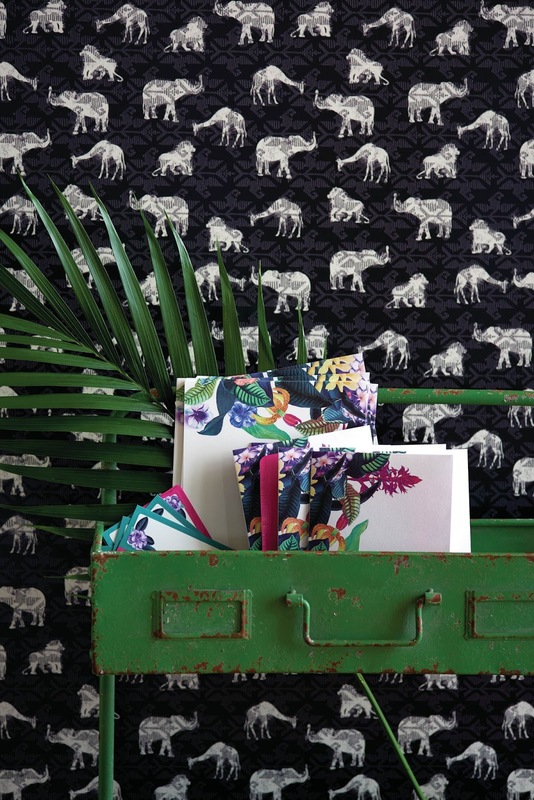 I was really excited to see they've launched their new SS15 catalogue online and in stores too - whilst if i'm honest i think they've overall had stronger designs in previous years, the real stand-out range for me is Jungle Fever! Particularly the notebooks in this range with the beautiful bright prints of feathers and leaves - oh and who doesn't need a palm tree pen for summer writing?! 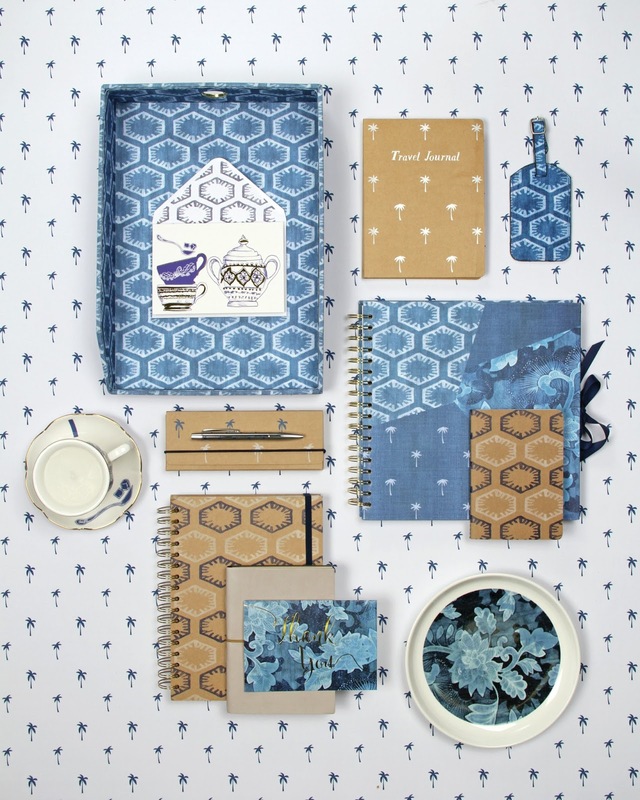 I've picked out some of the key ranges from the look book to share with you today - let me know what you think! So cute, especially the cat collection! 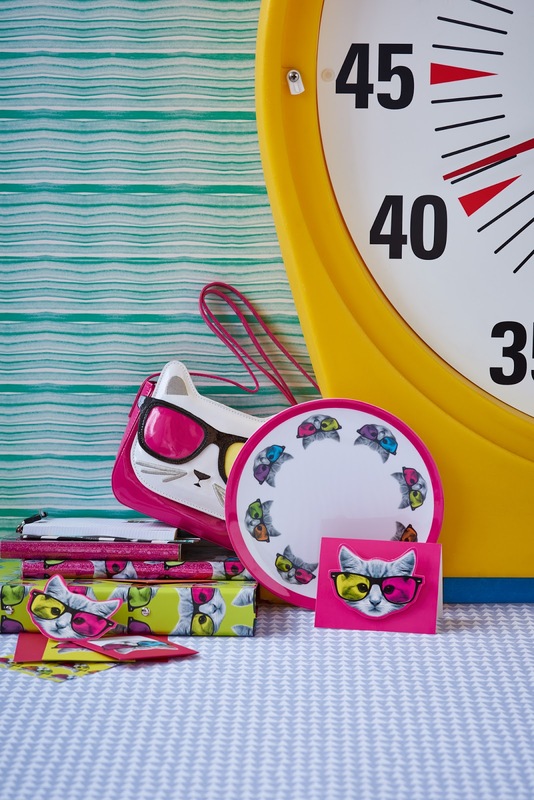 Can never have too much cat-themed stationery! Love the blue and brown at the top, so classy!